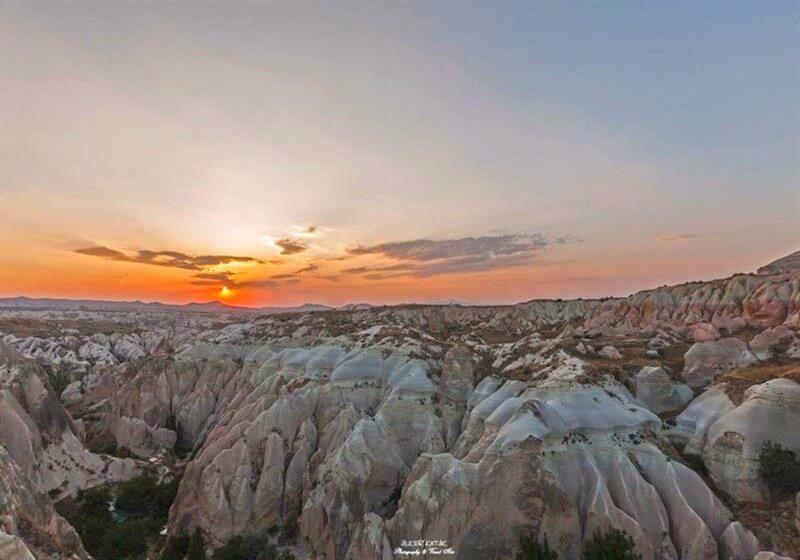 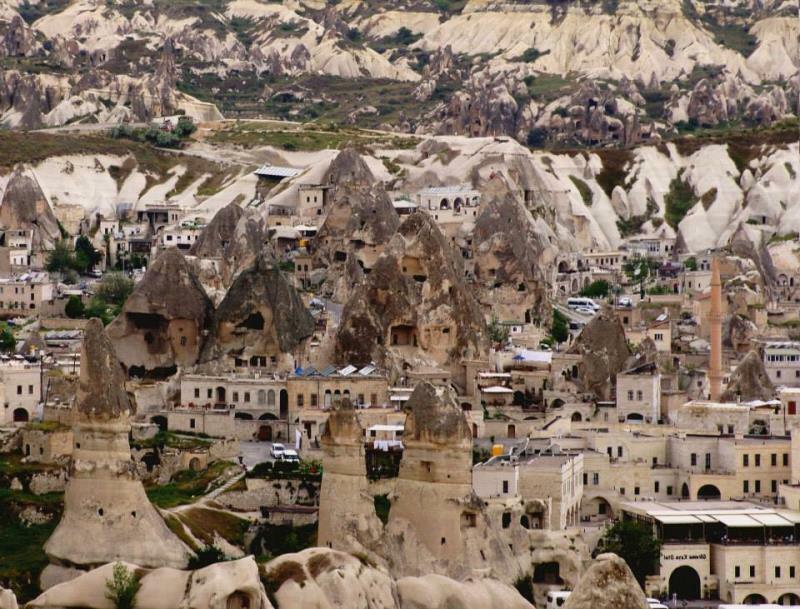 Cappadocia 2 days tour from Alanya is a culture tour that we offer with 1-night accommodation.Cappadocia which is unique in the world and is a miraculous nature wonder is the common name of Nevsehir province and around in the Central Anatolian region.It is about 500 km away from Alanya.In the Cappadocia region as a result of the volcanic eruptions occurred in Erciyes, Hasan and Gullu mountains were formed a large tableland from the volcanic tufas and together with the erosion of the Kizilirmak river and wind over ten thousands of years there appeared the chimney rocks, rock formations which are wonders of nature.Cappadocia which was the population zone of the Assyrian civilization has hosted the Hittite, Frig, Pers, Byzantine, Seljuk and Ottoman civilizations.The first Christians escaped from the persecution of the Roman Empire in the 2nd century B.C. 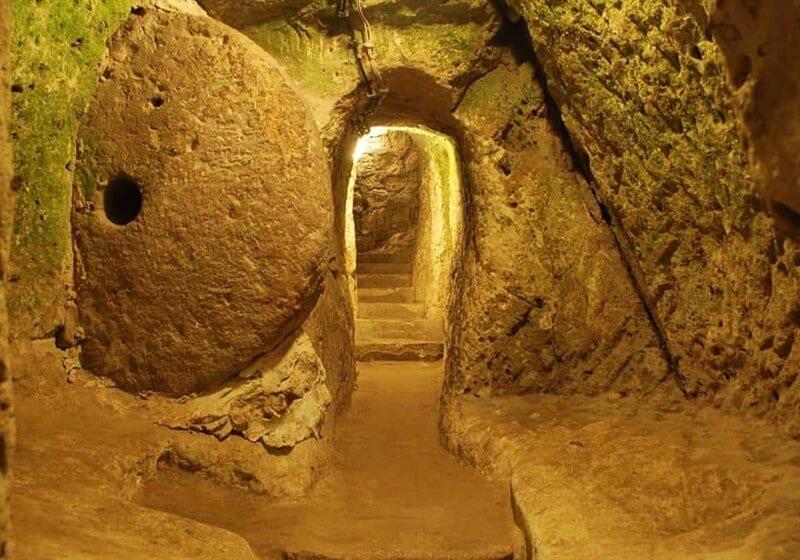 came to the Cappadocia over the Antakya and Kayseri and settled here.The first Christians finding the underground cities from Cappadocia have been hidden in these underground cities which gates were made in such way in which they couldn’t be easily observed and they have escaped from the persecution of the Roman soldiers.Due that they had live in the underground cities for a long duration without being able to go out they have developed these underground cities by making provisions rooms, ventilation chimneys, wine production places, churches, abbeys, water wells, toilets and meeting rooms.In this trip, you will also visit one of the Anatolia's biggest Caravansarai (old inn) near Aksaray town.You will get a journey from a busy holiday resort to real Turkey in our 2 days Cappadocia tour! 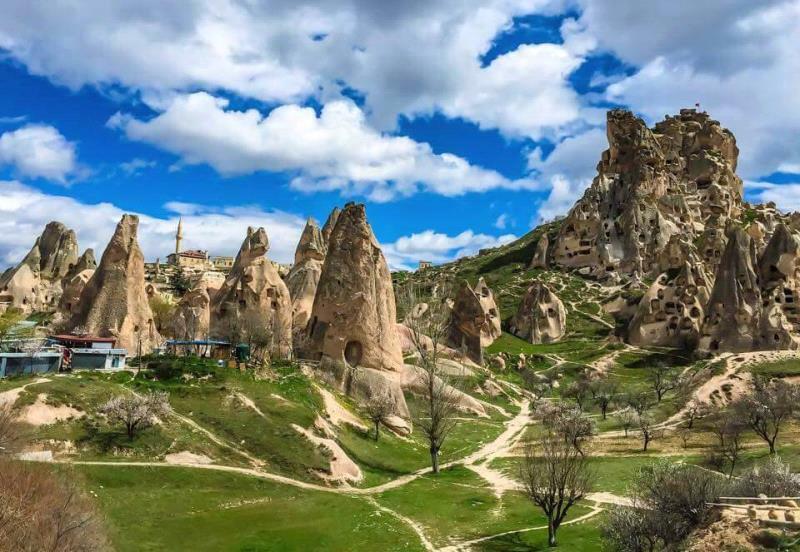 *Mevlana (Rumi) museum is not in two days tour program. 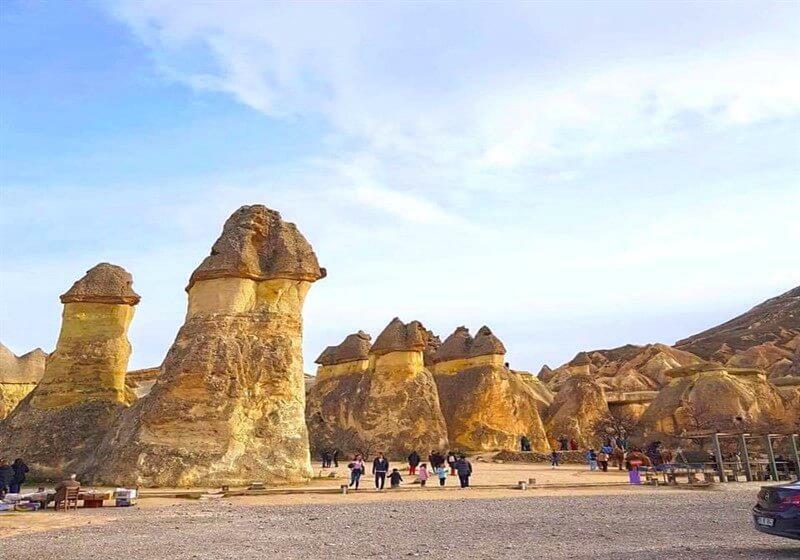 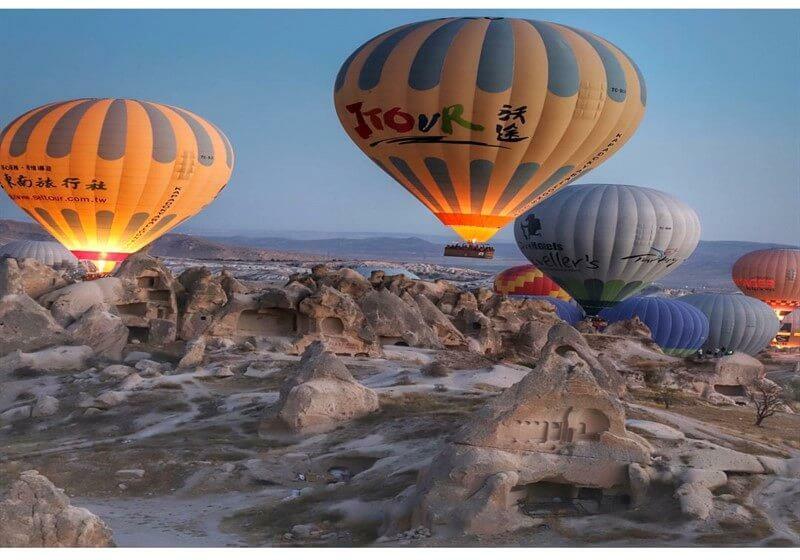 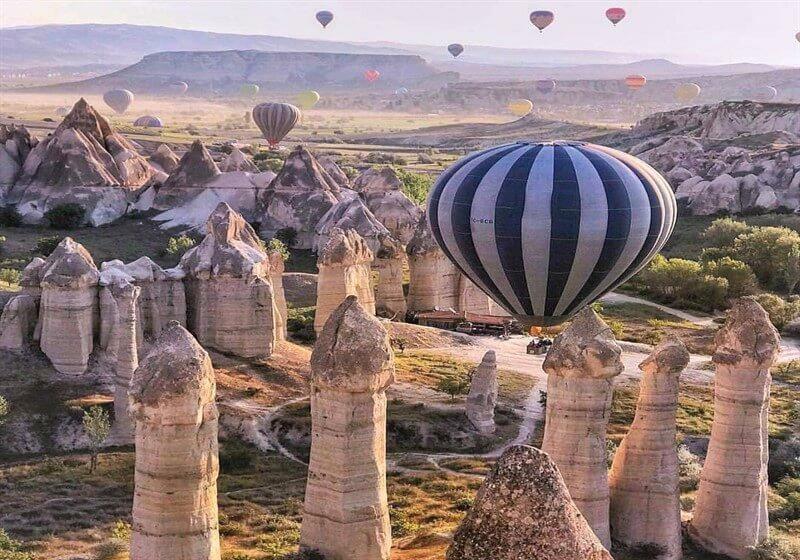 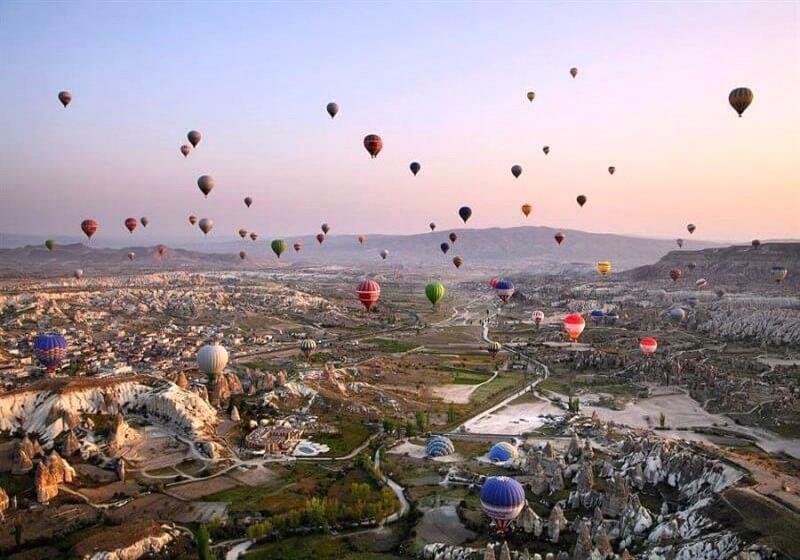 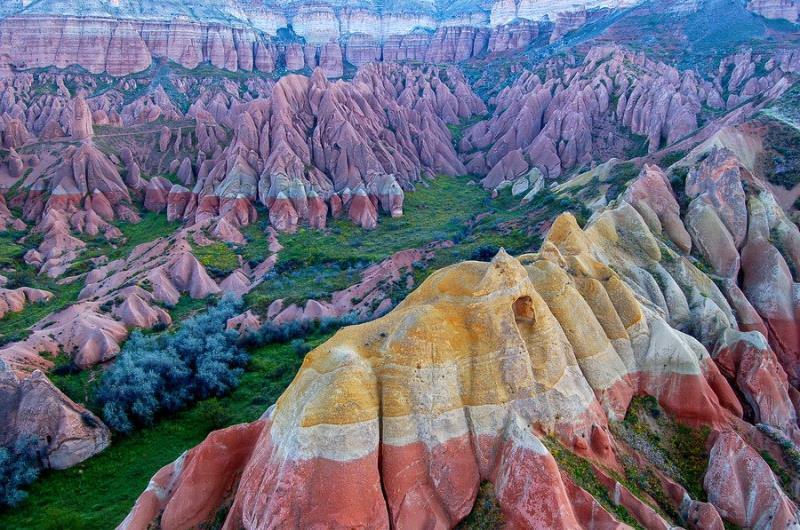 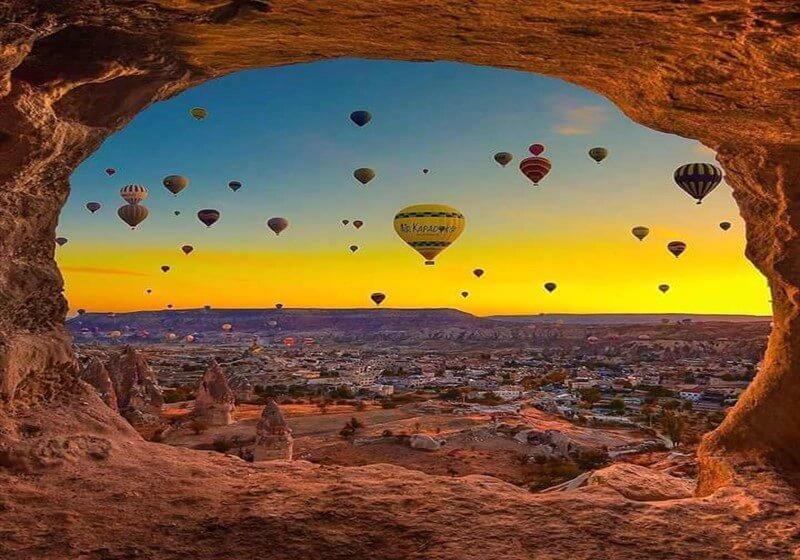 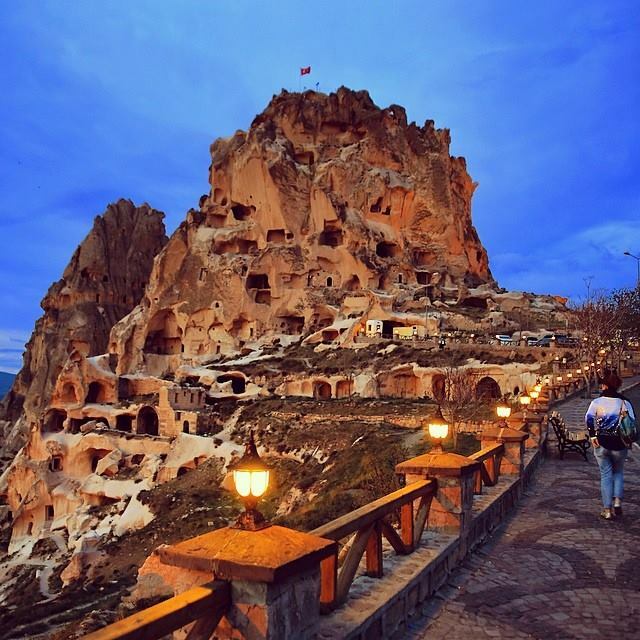 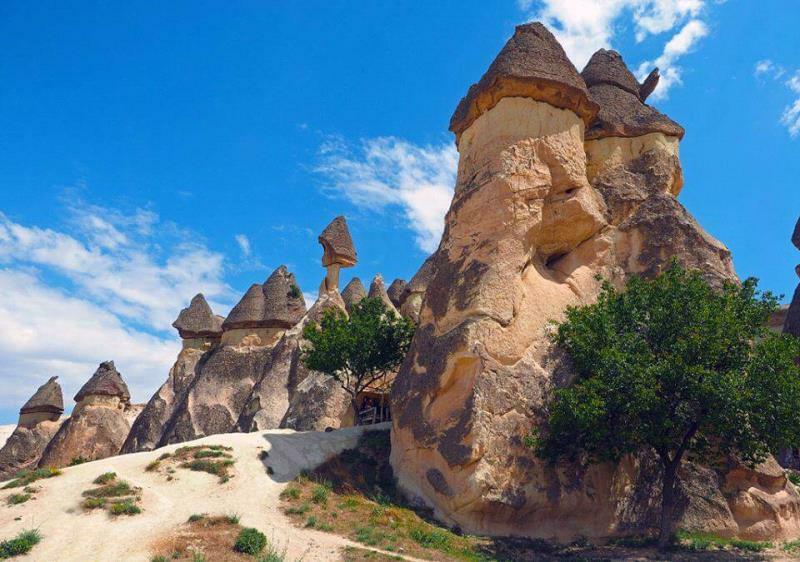 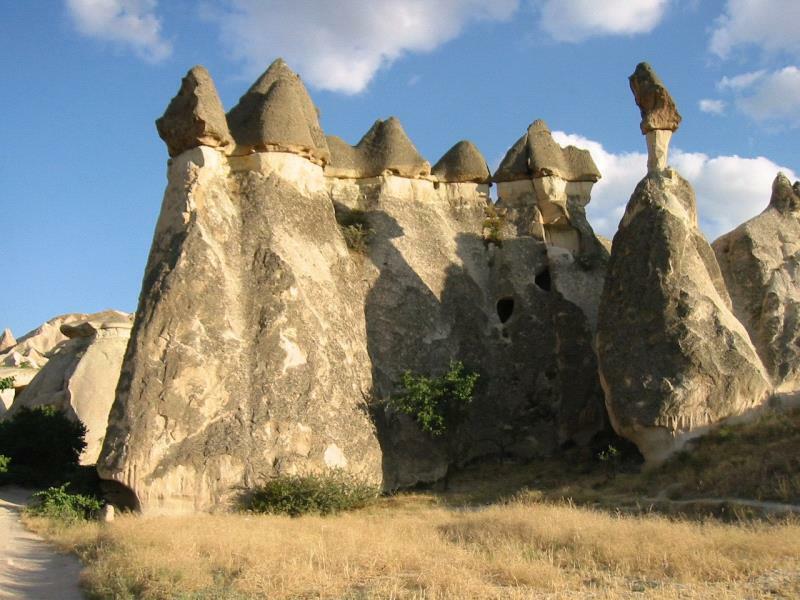 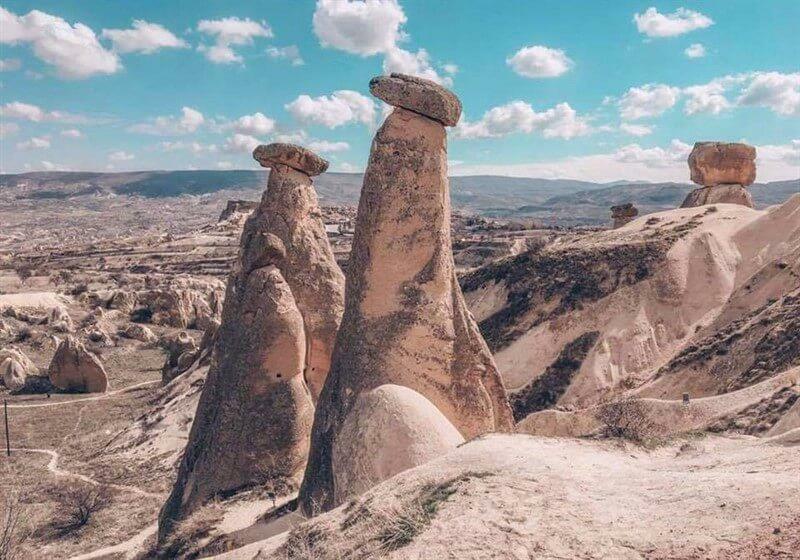 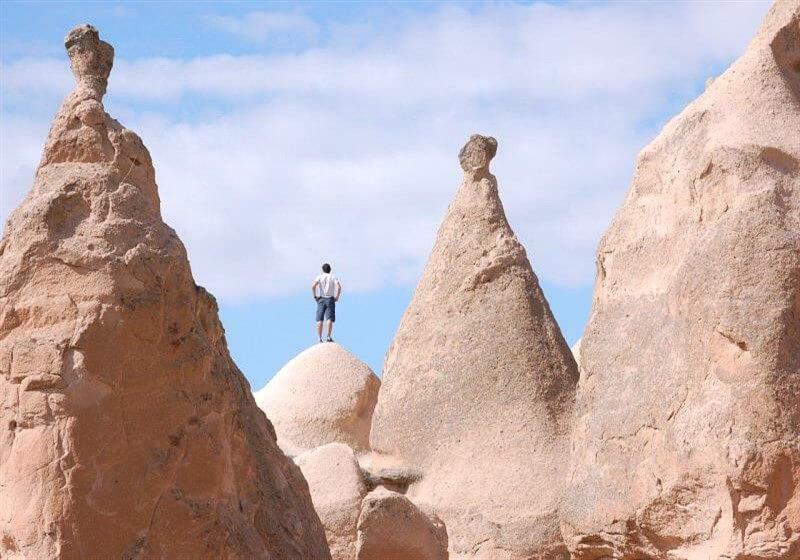 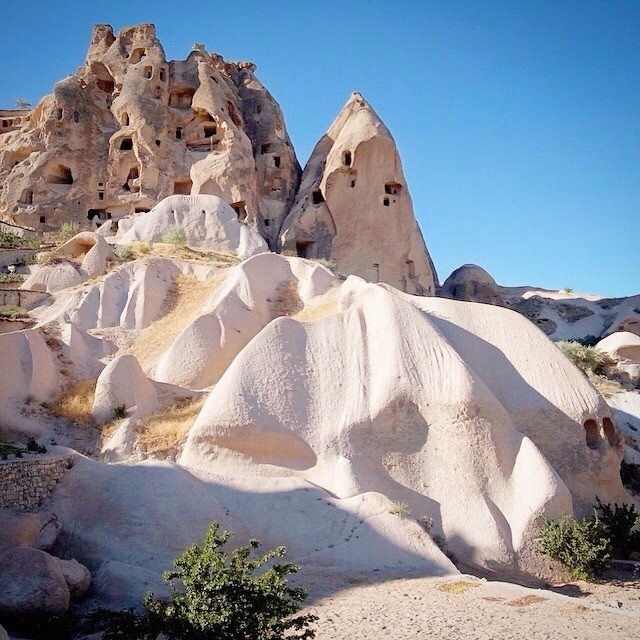 *2 days Cappadocia tour is usually preferred by Russian and Polish clients and people who have no long holiday.